Machinegame had “near complete creative freedom” with story. 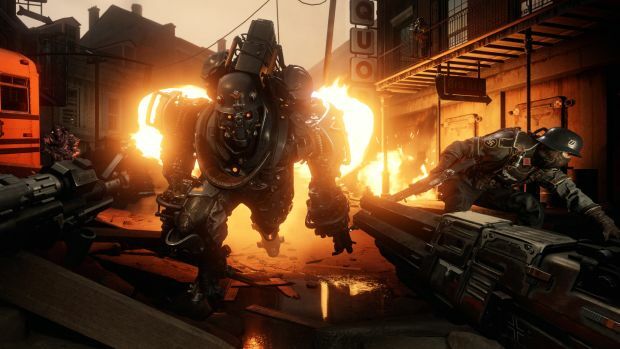 Machinegames’ Wolfenstein 2: The New Colossus will be bigger than anything the studio has done before with more than three hours of cinematics and a lengthy campaign. In an interview with Metro GameCentral, creative Director Jens Matthies also talked about the game’s characters and how much deeper they are this time around. 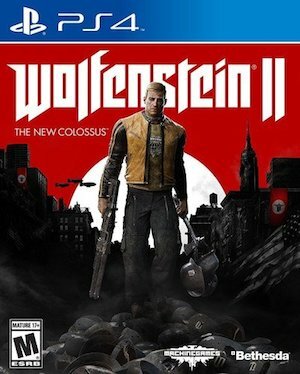 Wolfenstein 2: The New Colossus is out on October 27th for Xbox One, PS4 and PC. What are your thoughts on it so far? Let us know below.